1 - Friend R is a little bit into slow living and carefree, and from he was the only positive review that I got regarding Istanbul. He was hanging out at a bar and made friend with the locals, and eventually was invited to a party at a house and everything turned out fine. Kudos! 2 - Friend G had advised me to bring two wallets because he told me about a story of his friend who was mugged in the taxi, by the taxi driver! 3 - Friend A had the most shocking experience. As he was hanging around, a guy tried making conversation with an excuse to improve his conversational English. Further on, they went to sit down and have a tea. As they were talking, the guy asking if my friend had a Turkish pizza. Puzzled knowing that pizza is something native to the Italian, he said no. The guy paid for the tea and asking my friend to join him for the pizza. While having the pizza, another suggestion comes saying had my friend tried the Turkish wine? Same as before, my friend said “never had”. So the guy paid for the pizza, and the both heading for the wine. While walking, my friend was thinking, that this time he will pay as the guy already treated him for the tea and the pizza. Later on, they arrived at a bar place, the guy ordered wine which at the end come with a heavenly high bill. My friend who has nothing closed to that kind amount of money just realised he had been conned and the bar owner had raised his pistol threatening my friend to pay the full amount. Reluctantly, my friend pull out a few dollar bills more from his sock, crumpled and hand it to the man with the pistol, while he is still shocked, shaken and scared. The man rejected and throw the money back and he was kicked out of the bar which he gladly do as fast as he could before they changed his mind. And he jokingly said that, at least he had his money back! 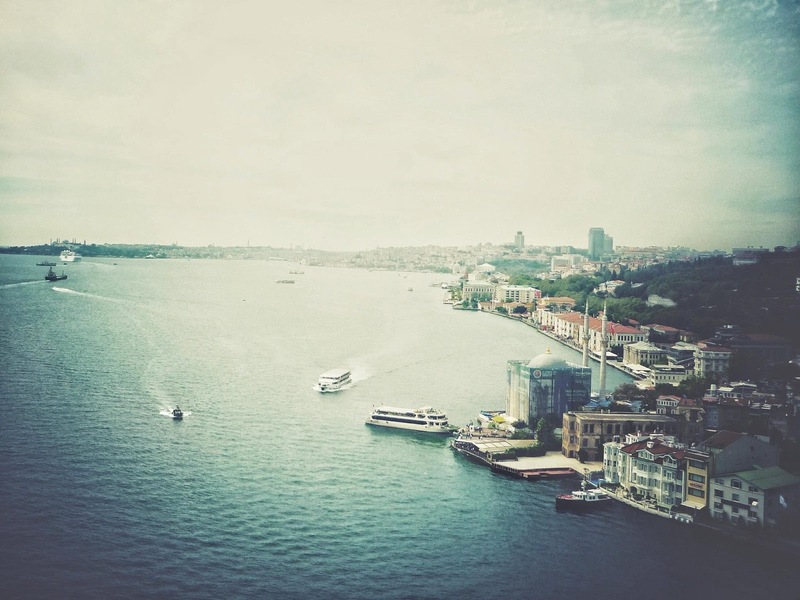 If you are reading this before you are travelling to Istanbul, I hope this will have you a little of what to expect. Don't be discourage and check my other posts as well. Bon voyage!